Learn how to make your hearty dinner/breakfast or snacks with your very own chicken ready in 20 minutes right at home! Enjoy this delicious club sandwich made with no grill required.Watch step by step recipe. An innovative crispy tasty bread rolls made from mashed potatoes,left over bread slices and chicken curry. Now no need to worry about your leftovers anymore. These bread rolls are favorite at my home and I usually pair them with the evening chai as a snack served with tomato ketchup. Hope you too will try this at home.Its very simple and easy to prepare. Watch out this step by step recipe of these yummy chicken bread rolls.Read more..
Do you always seem to have leftover rice and chicken curry on hand and you don’t want to waste them, no need to worry ! !Here is some easy way to turn your leftover white and left over chicken into a new side dish! 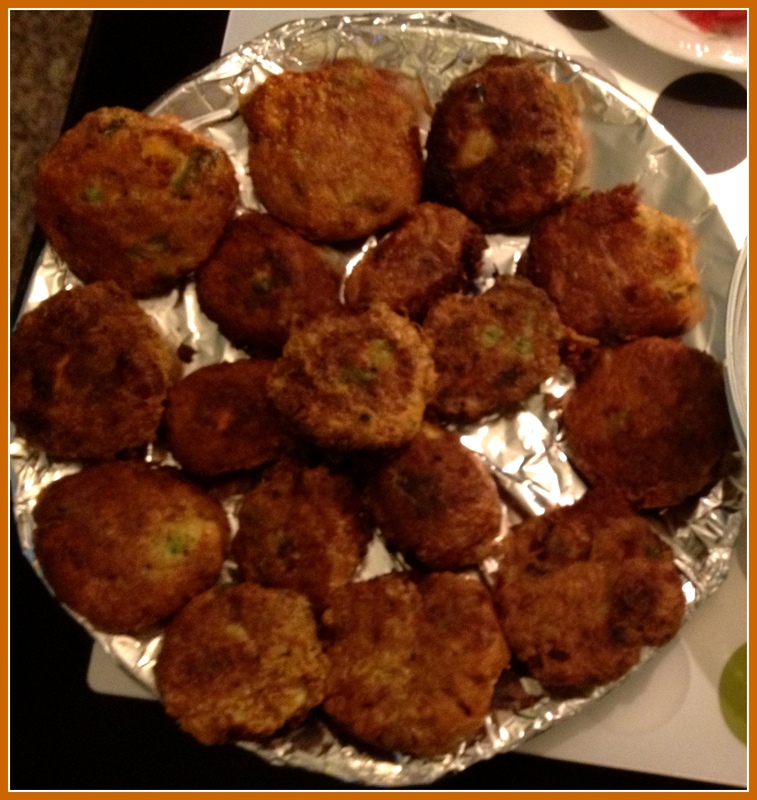 I tried it out and it really turned out delicious.You too give it a try and do leave your feedback or comment about your experience.Read more..
One more flavorful snacks or a side dish to a main menu, Chicken Patties cooked with meat (mutton or chicken) stuffing that is fried with a batter/covering. 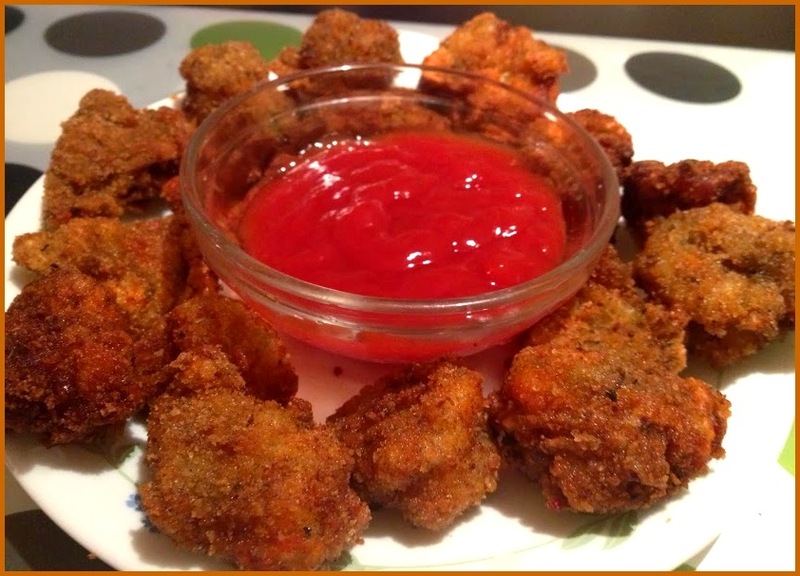 This entry was posted in Indian quick and easy recipes, Non vegetarian recipes, Snacks and tagged chicken recipes, indian easy snacks, indian non veg recipes, indian non vegetarian recipes, indian quick snacks, kids recipes, light snacks, non veg snacks, quick snacks.